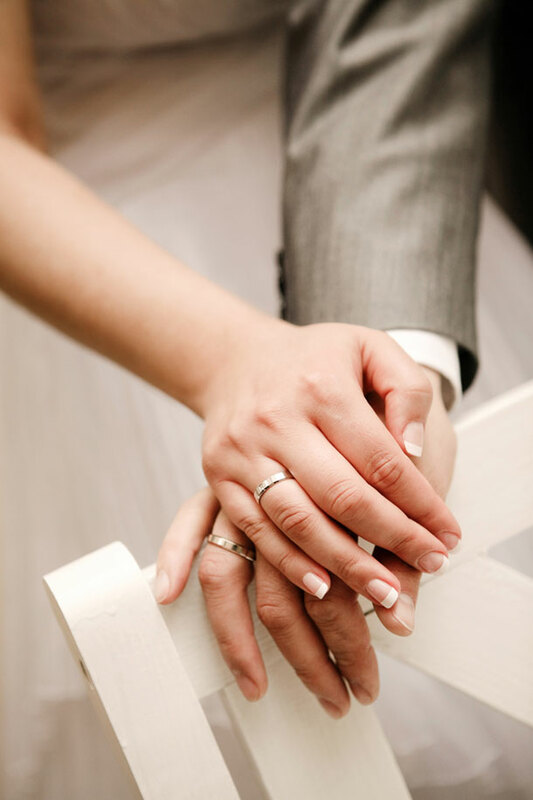 We’ve looked at whether or not you can / should change your name on getting married before. But it’s a good idea to ask your friends to see how their choices have impacted on them. Sometimes asking frank questions helps, and other times you simply need to experience it for yourself. In places like Montreal, Canada, it’s illegal to change your name on getting married. In Belgium a woman must use her birth name for offical purposes, whilst in Cambodia women retain their maiden name after marriage. That makes things a little challenging; a bit like wearing the shoe on the other foot. In South Africa it’s almost expected that we’ll take our partner’s name – after all, what will we call our children if we have different surnames? (another thorny debate). This is not an easy decision for any one marrying, even if we follow tradition and undergo a name change when getting married, there is a certain loss involved in the process. Can anyone who has changed their surname to their husbands – share what costs were involved?